Time and time again, British nature photographer David Slater has asked the editors of Wikipedia to stop using his photos without permission. Unfortunately for Slater, at least in the eyes of the Wikimedia Foundation, they're not quite his photos — because the monkey pressed the shutter. Slater (or depending on where your loyalties lie, the selfie-loving primate) took the photo all the way back in Indonesia in 2011. 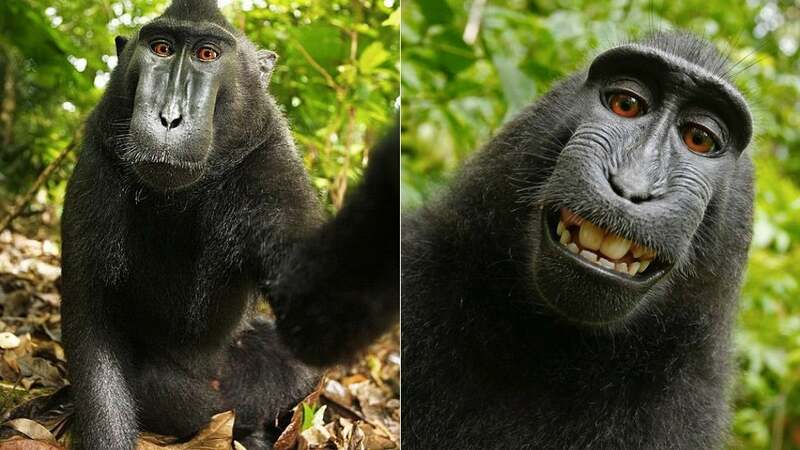 After Slater finished setting up his camera in hopes of capturing a crested black macaque, a particularly curious member of the species sidled up and proceeded to take hundreds of selfies. They were quite mischievous jumping all over my equipment, and it looked like they were already posing for the camera when one hit the button. The sound got his attention and he kept pressing it. At first it scared the rest of them away but they soon came back - it was amazing to watch. He must have taken hundreds of pictures by the time I got my camera back, but not very many were in focus. He obviously hadn't worked that out yet. One thing Slater didn't bargain for, though, is the fact that the photo's unusual origins make it fair game for free use in Wikimedia Commons' eyes. According to a recent transparency report, all of Slater's removal requests have been denied because, technically, since the monkey took it, nobody owns the copyright at all. This post originally stated that the monkey owned the copyright to the picture; while we still think that SHOULD be true, Wikimedia's position is that when non-humans take photos, nobody owns the copyright at all. 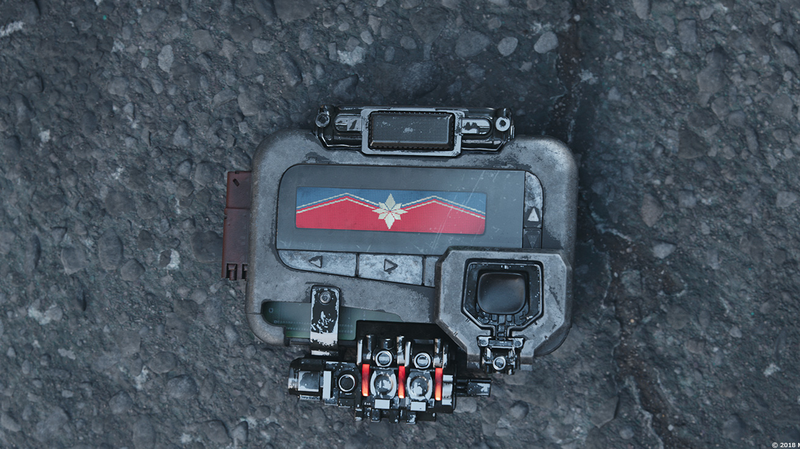 We've updated accordingly.